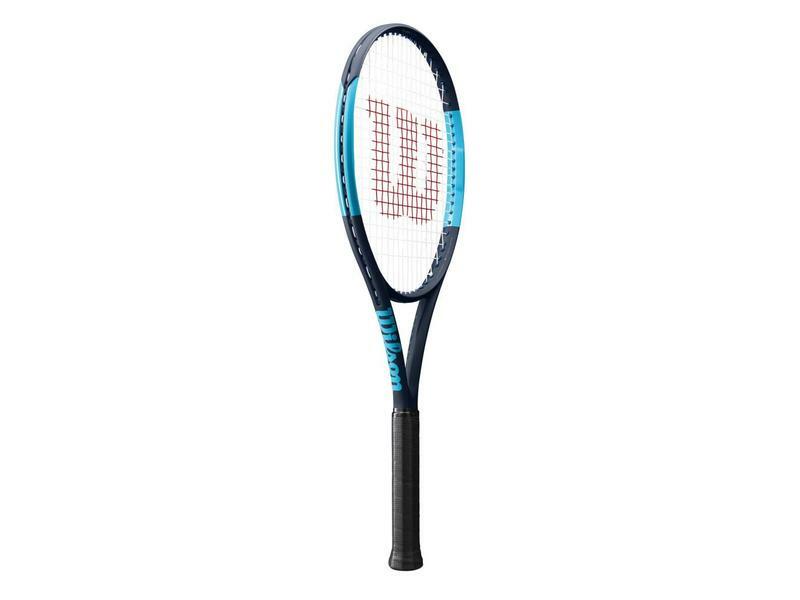 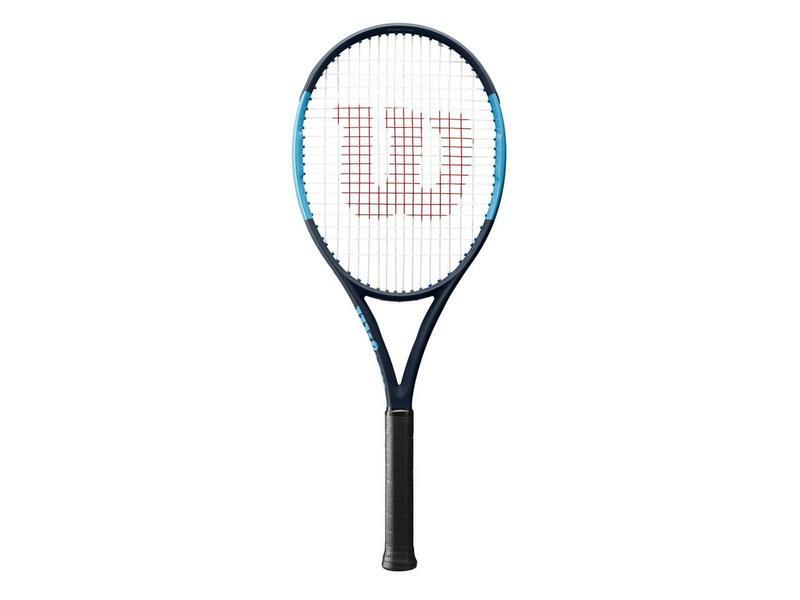 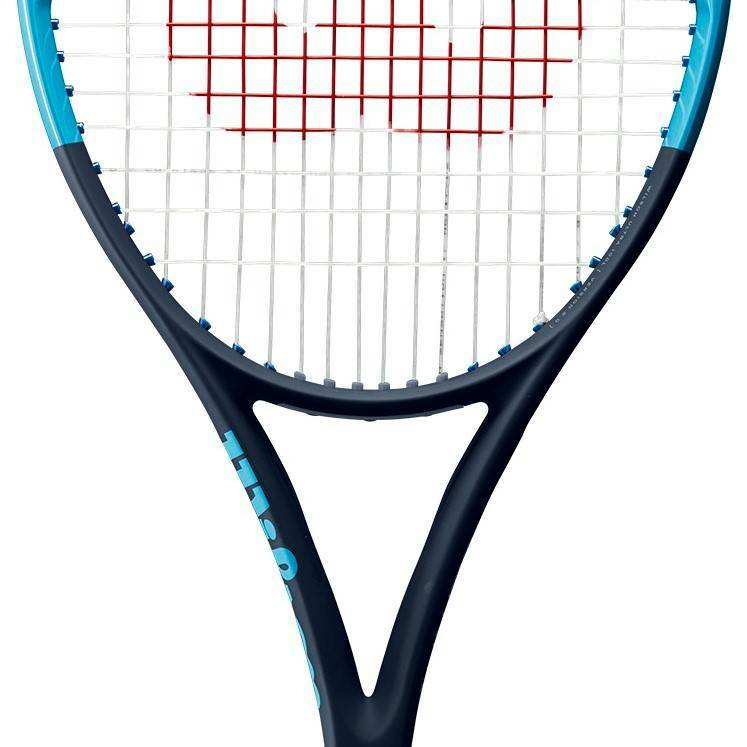 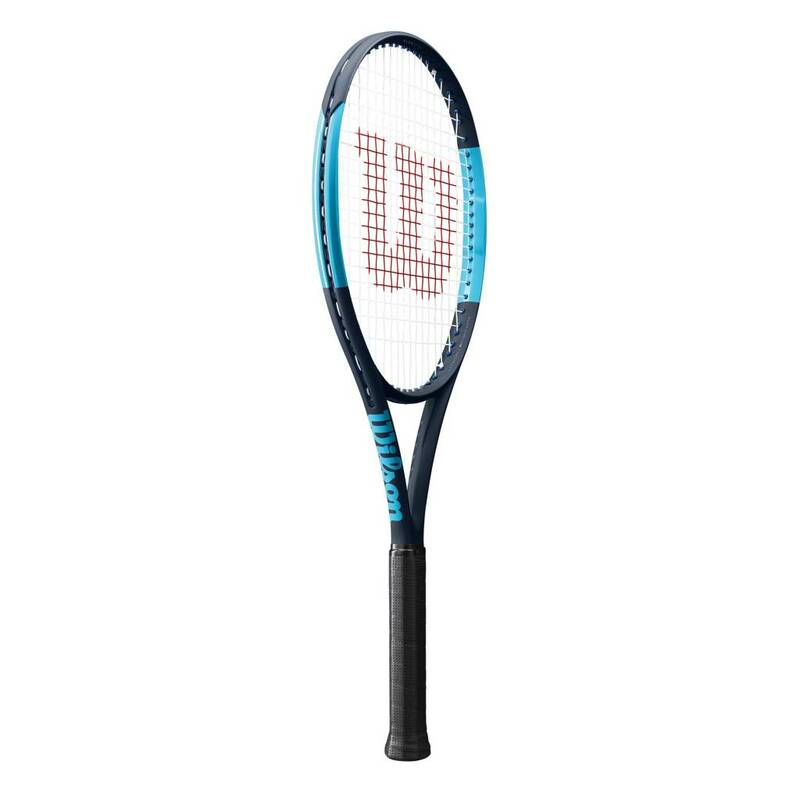 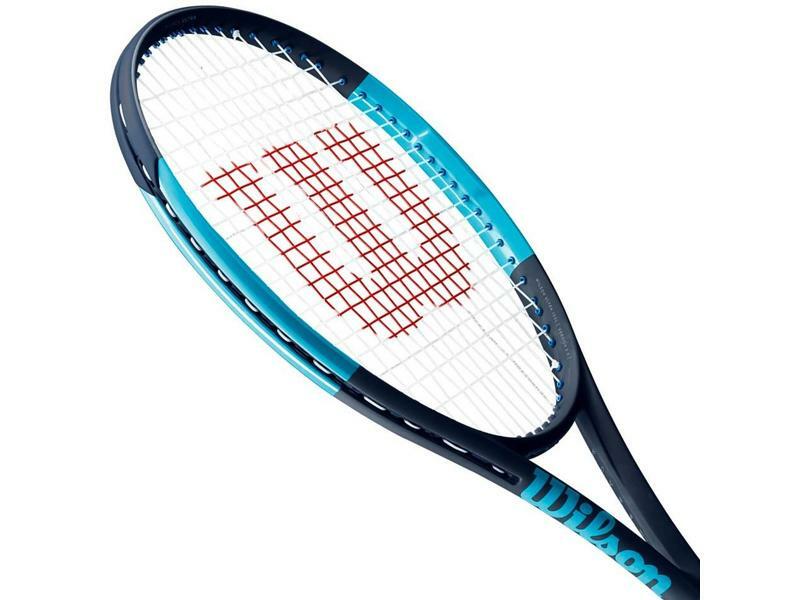 Lightest Ultra in the franchise, the Wilson Ultra 100UL is an ultra-lightweight racquet great for those in need of easy power & maneuverability. 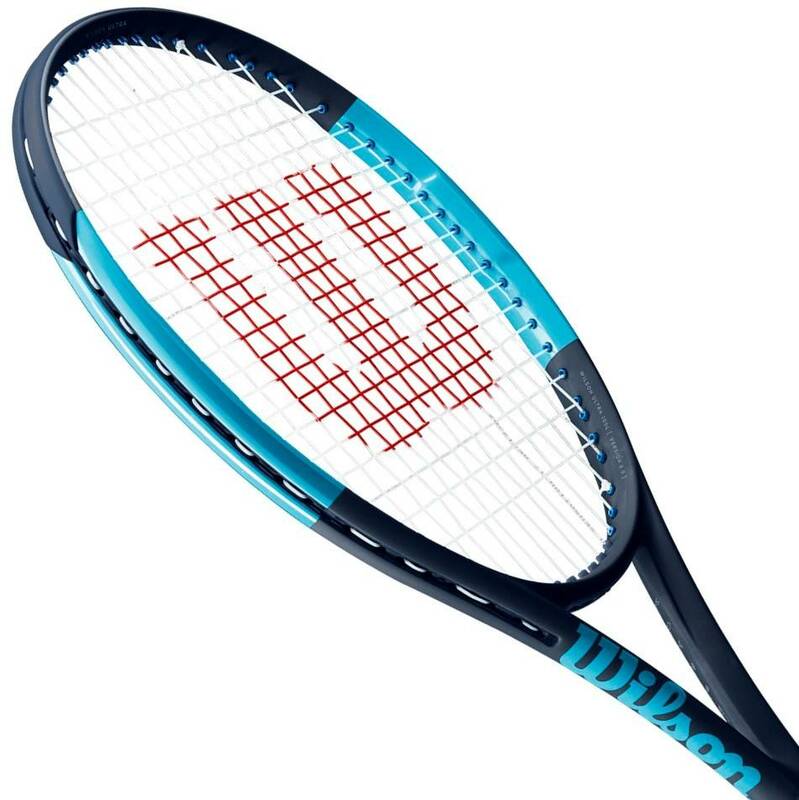 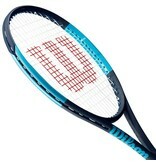 The Ultra franchise is comprised of versatile and powerful racquets, the 100UL is no exception. 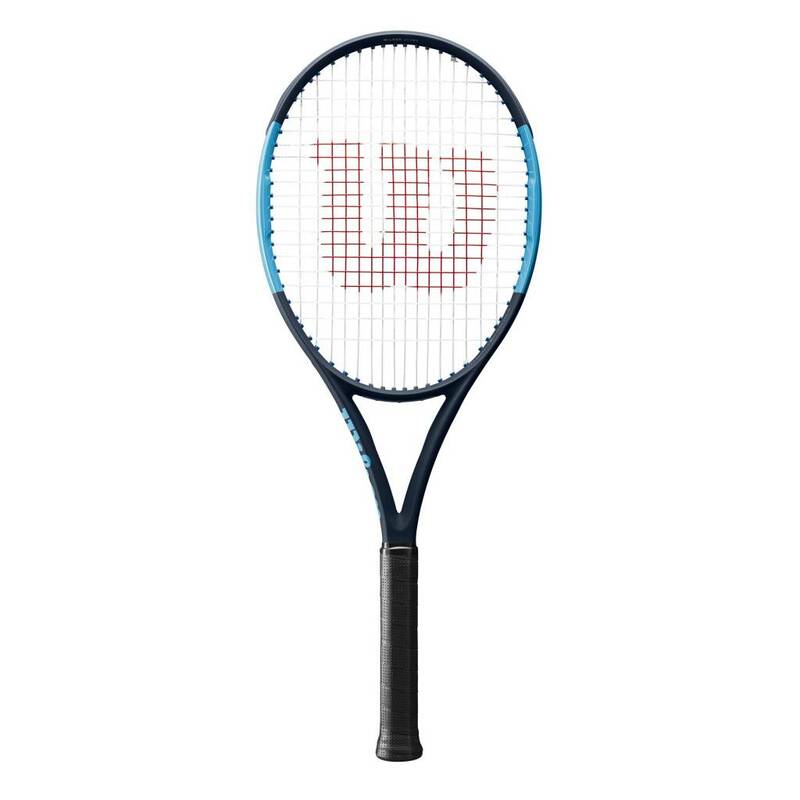 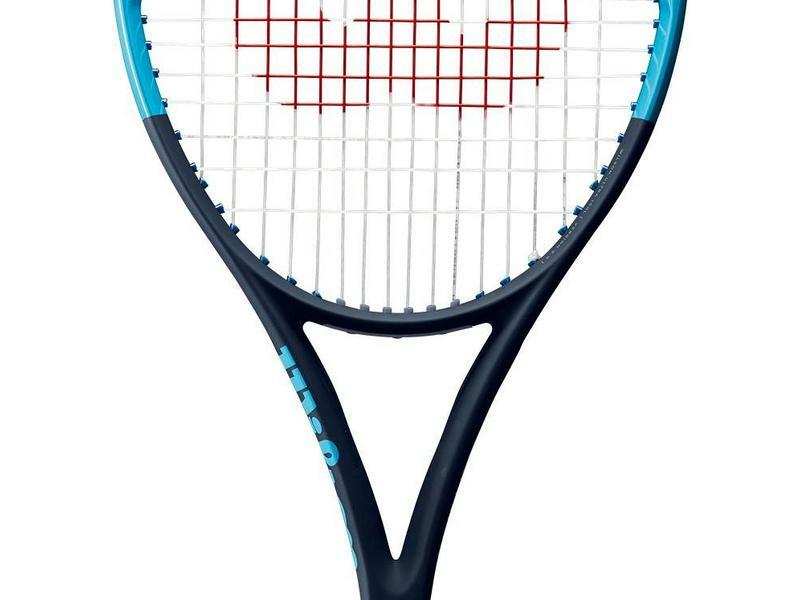 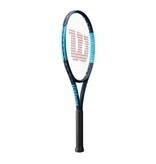 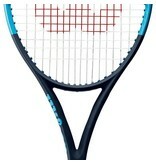 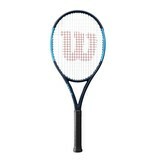 An excellent racquet for any junior hoping to transition easily into adult frames.